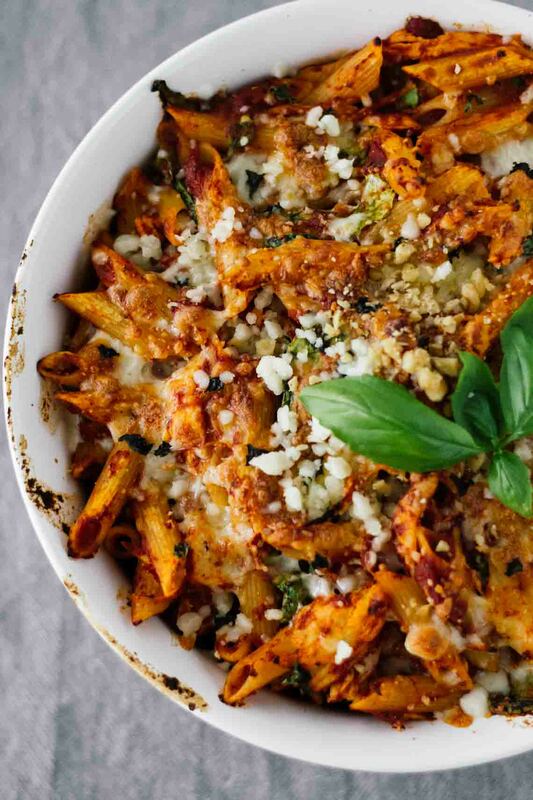 Make This Easy One-Pot Pasta Dish For Dinner Tonight! Pasta always makes for a tasty and filling meal. 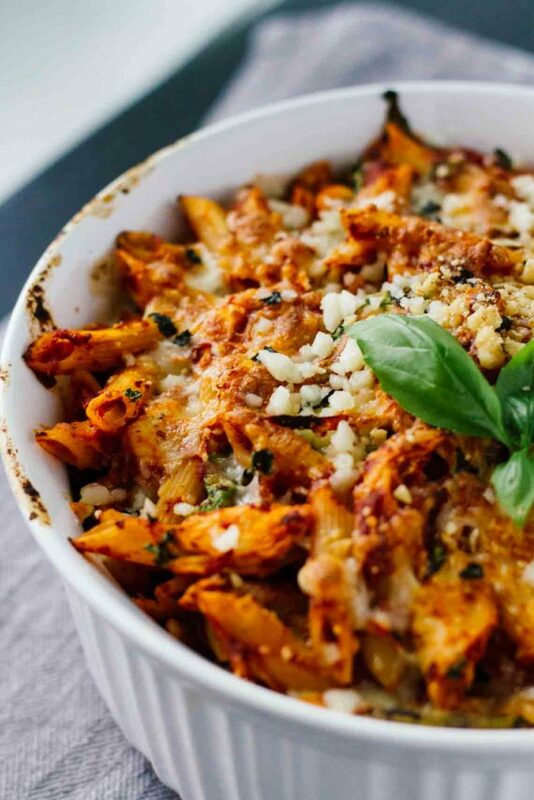 It’s even better when the recipe is super easy to make, and that’s why we think you’ll love this One-Pot Basil Chicken Baked Ziti! As its name implies, it’s made all in one dish, and it’s a cinch! 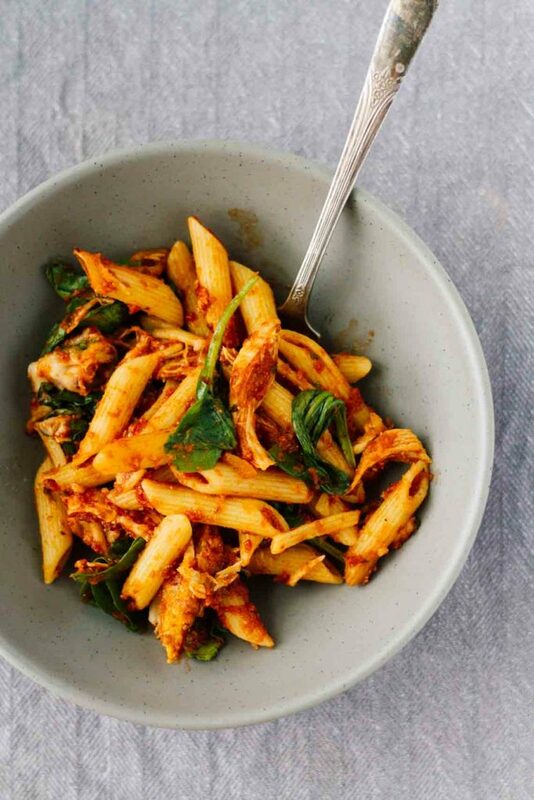 First, preheat the oven to 375 degrees F. Mix the shredded chicken (which should already be cooked), the cooked penne pasta, sauce, and spinach together in a bowl. Pour the mixture into a casserole dish or other oven-safe dish. Top your pasta with mozzarella and basil leaves, then bake for 25 to 30 minutes. When it comes out of the oven, it’s ready to serve and be enjoyed!